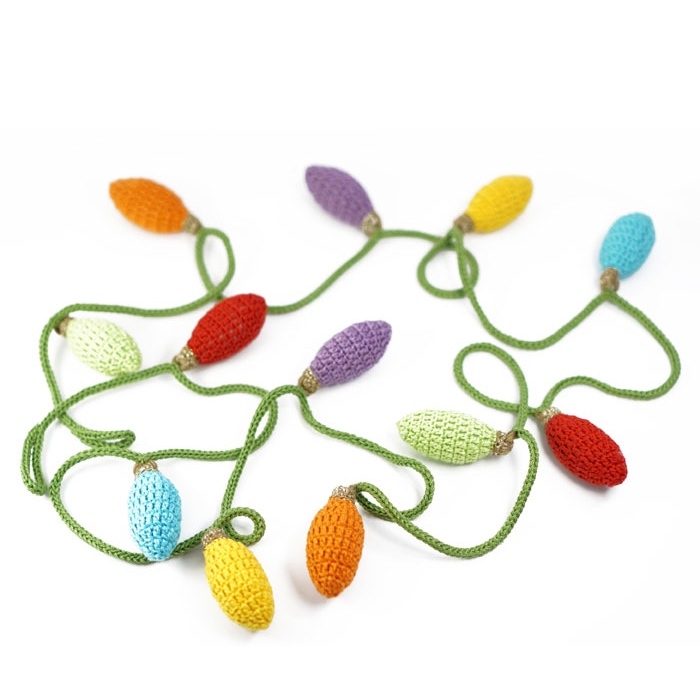 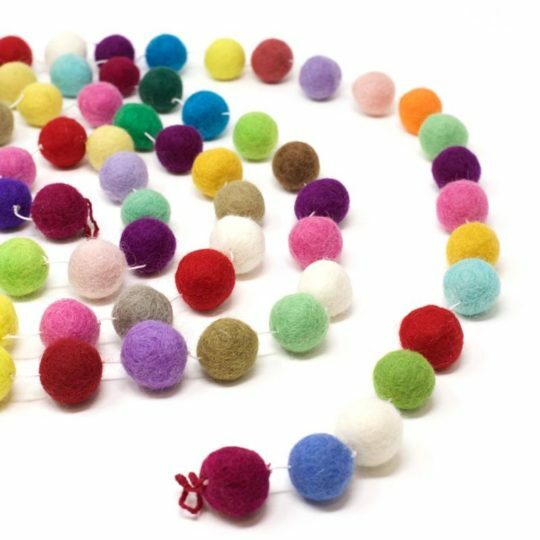 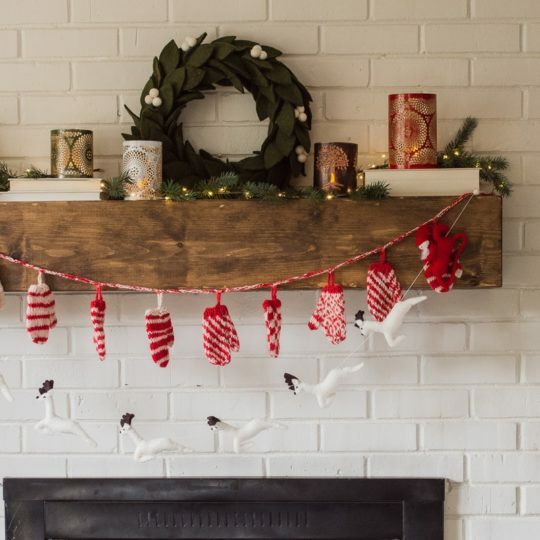 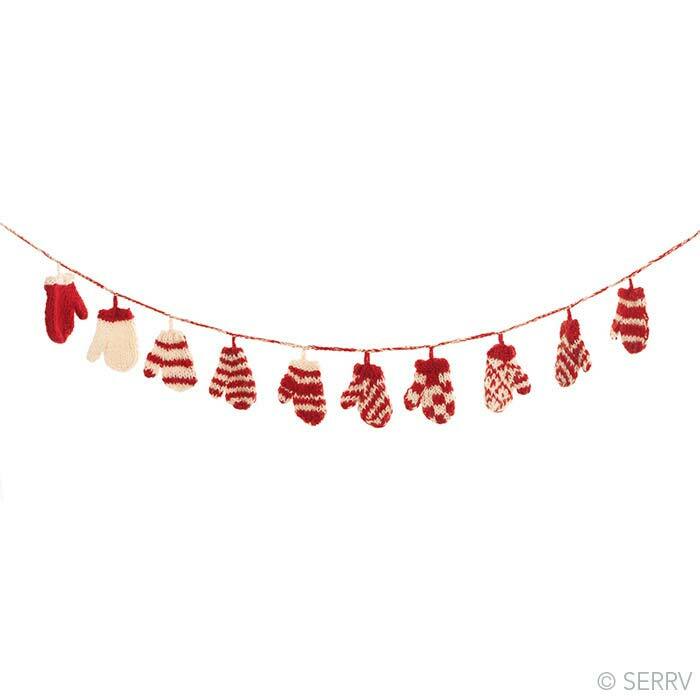 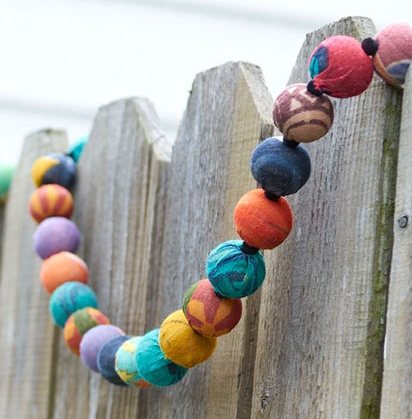 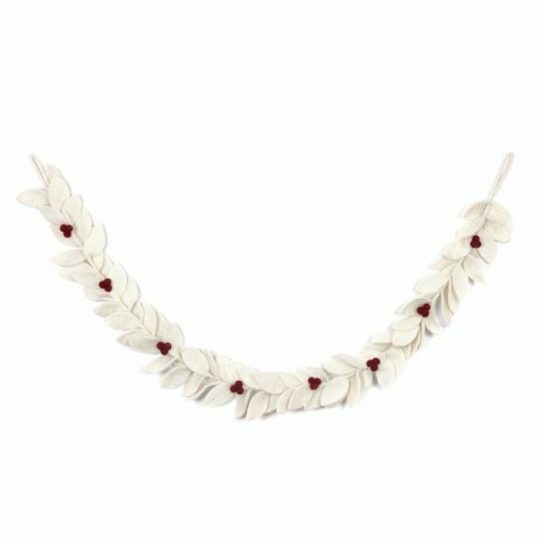 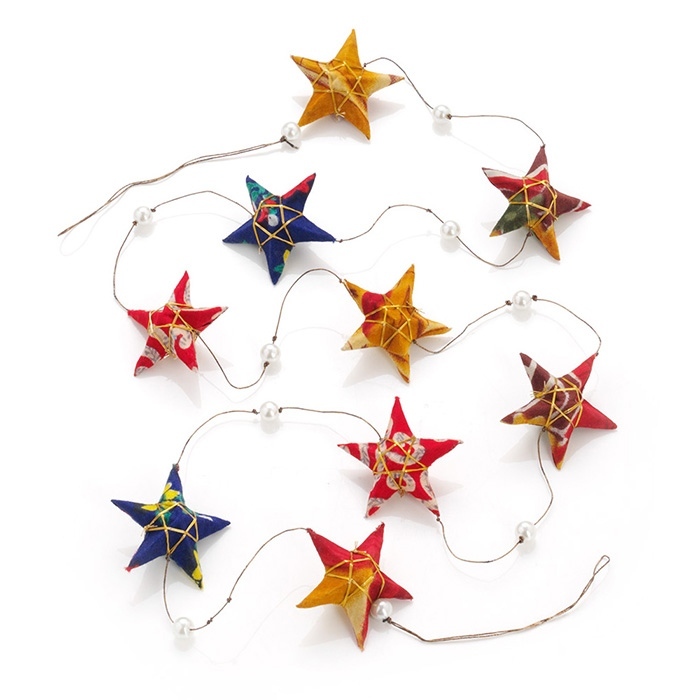 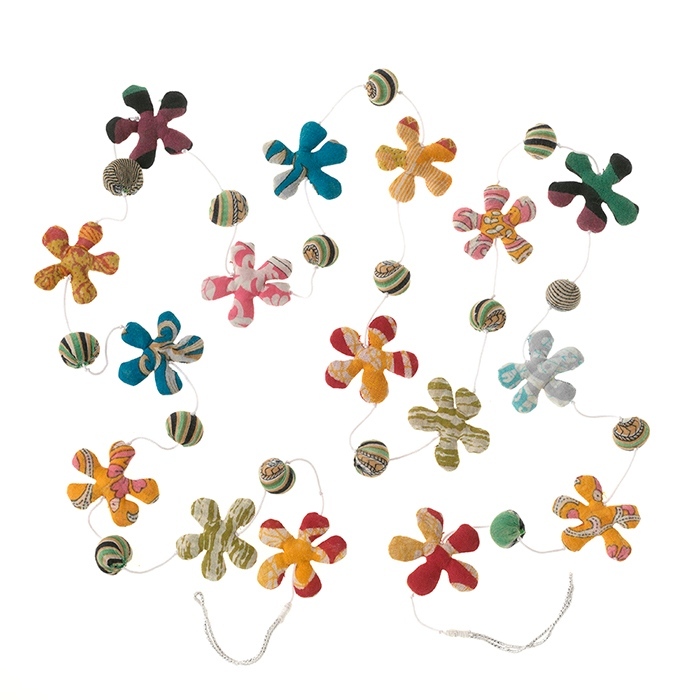 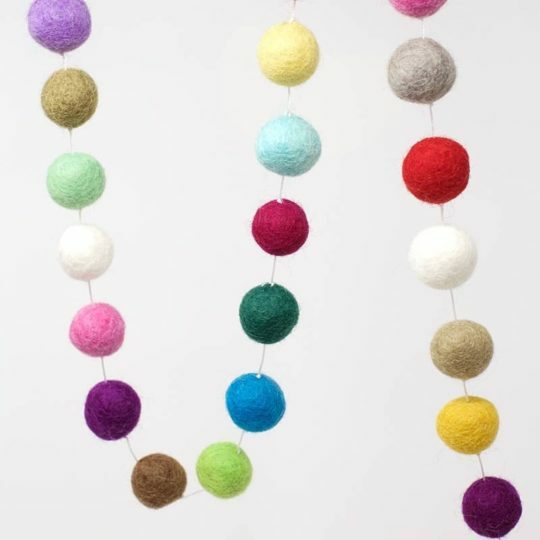 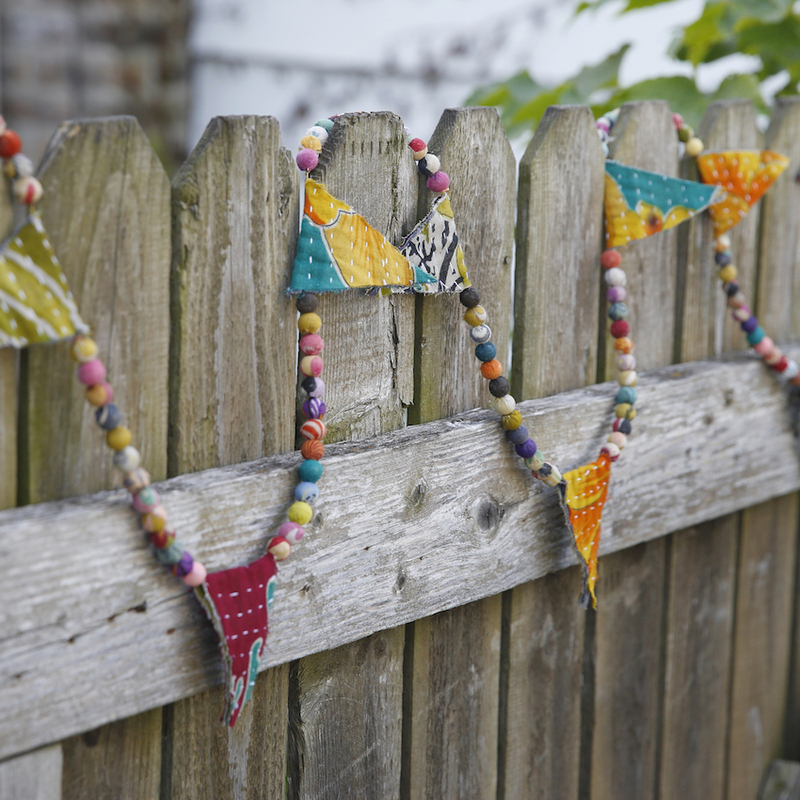 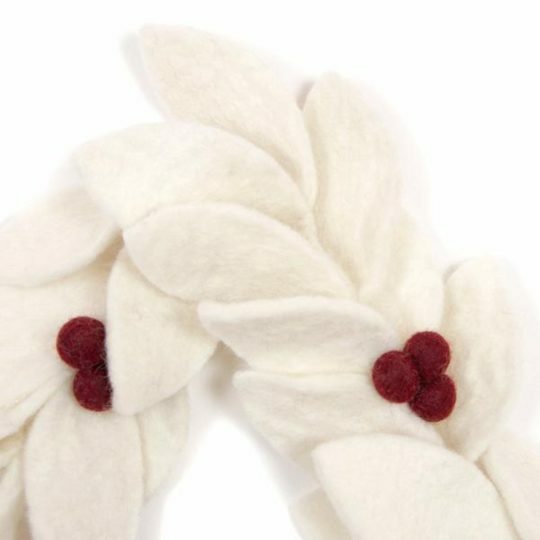 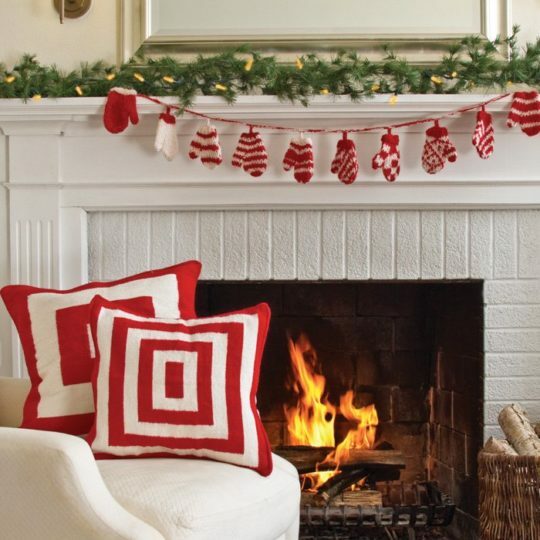 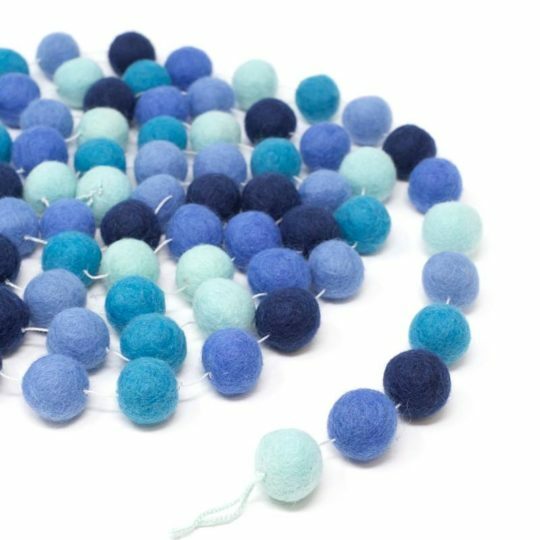 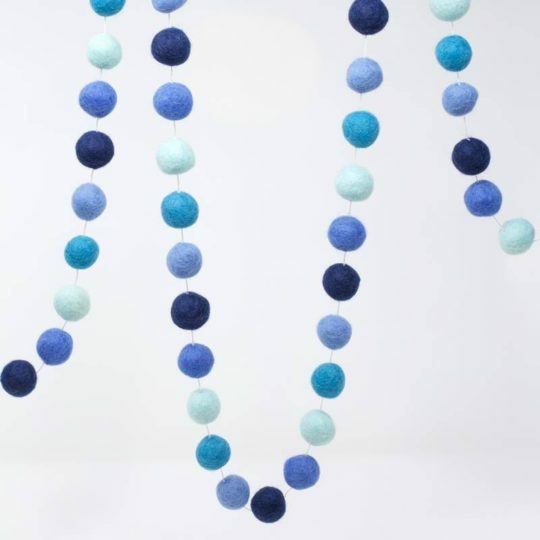 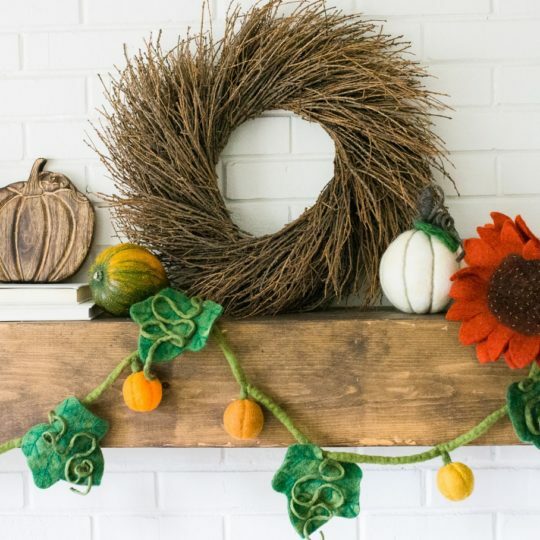 This cute and colorful felted ball garland is sure to brighten up any room in your home. 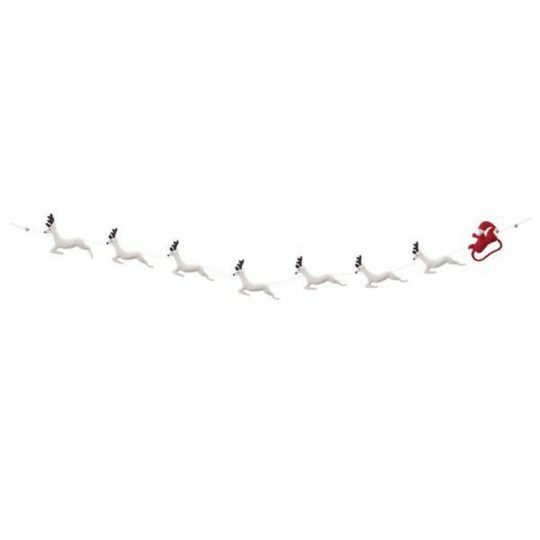 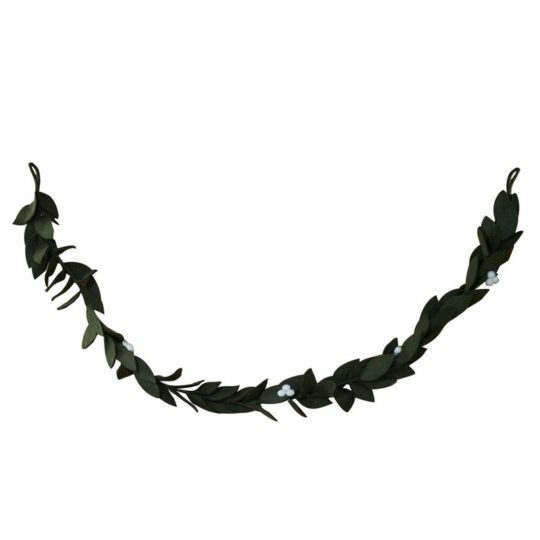 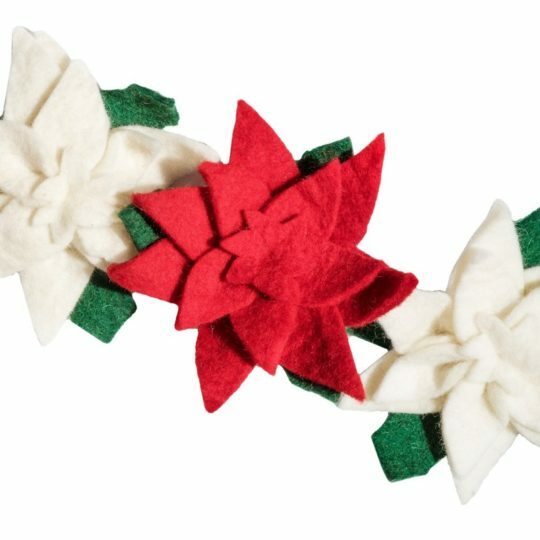 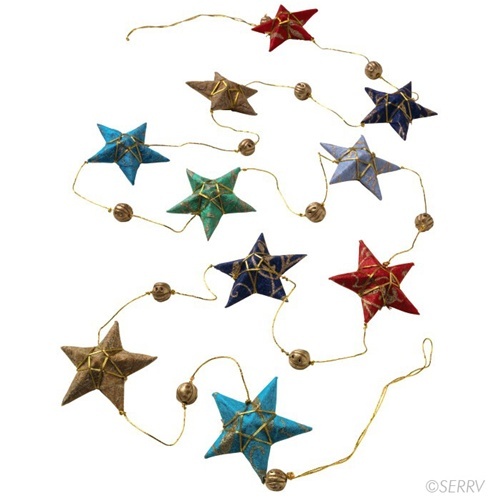 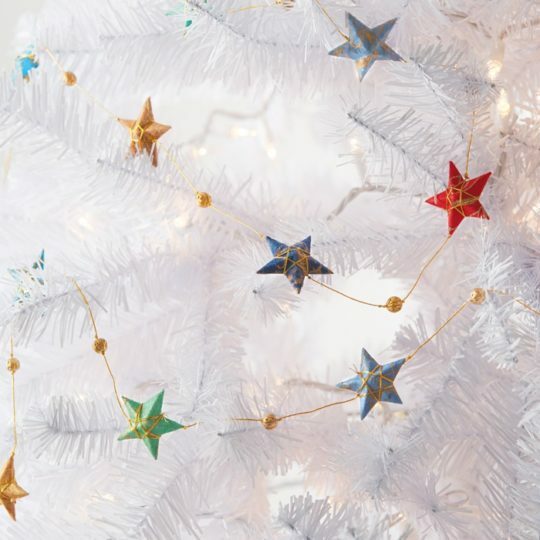 Drape it on your holiday tree, in a doorway, on your mantle, or bedroom. 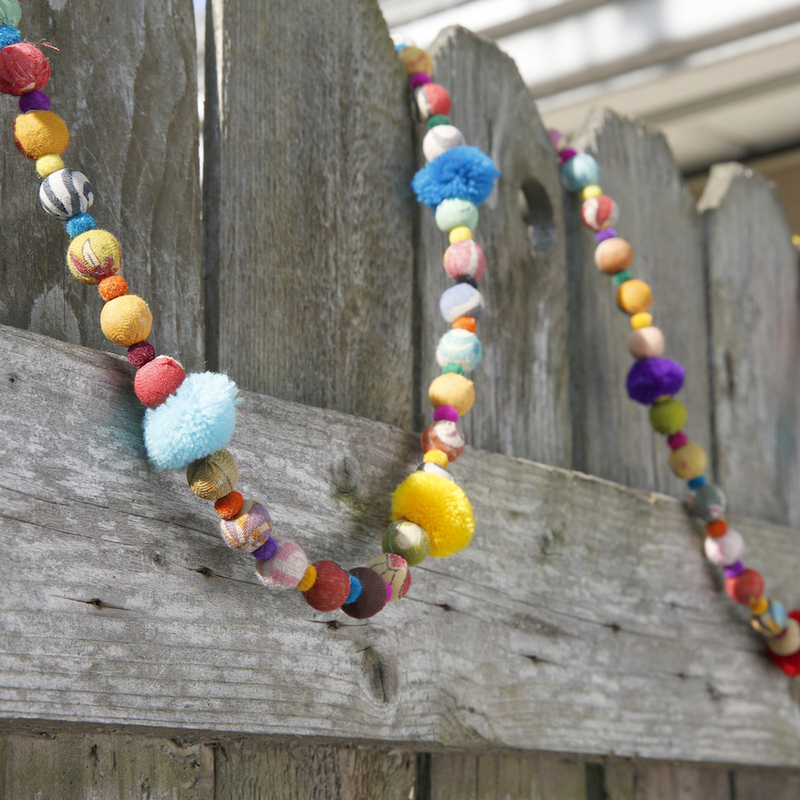 Adds the perfect amount of fun and that pop of color to brighten your day! 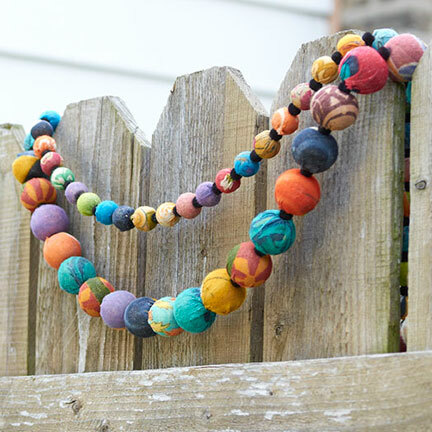 **Note: Colors may vary slightly, due to handmade nature. 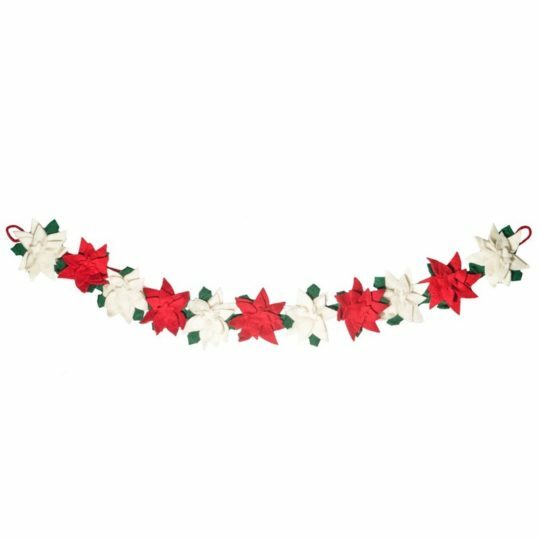 Size: 10ft long.